It’s back! We’re thrilled to announce that the Sturt Football Club Digital Pass will again be offered to Double Blue members at a special price for the 2018 SANFL Macca’s League season. The is ideal for our country, interstate and overseas members who cannot get to games, heck we even have people at the game wanting to watch the few second delay. 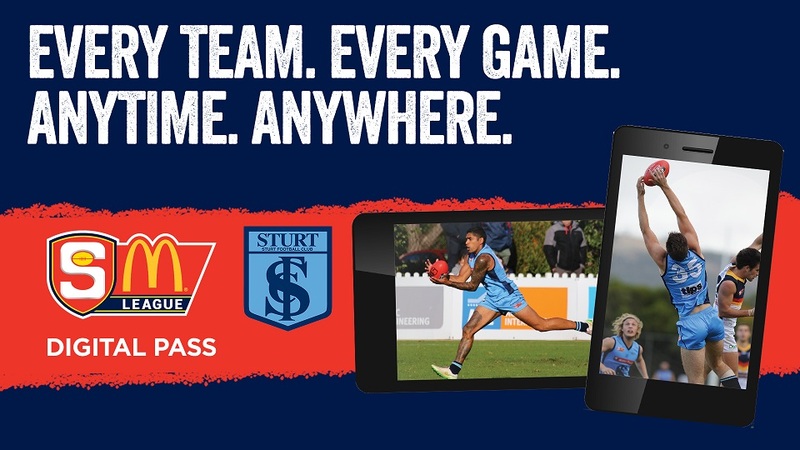 Sign up and get access to watch Sturt games live, including the Macca’s League Finals Series. Games broadcast live on Channel 7 will be available to view on delay. You can also watch archived games at any stage throughout the season. Plus this year, you’ll be able to keep an eye on the competition with access to all other SANFL Macca’s League games. All games can be viewed in High Definition on your smartphone, tablet, Smart TV or computer with live commentary. Choose from a 30 Day Pass, or Season Pass, starting from $5.99. If you purchase before the start of the season, the 30-Day Pass will commence countdown from 30 March 2018. 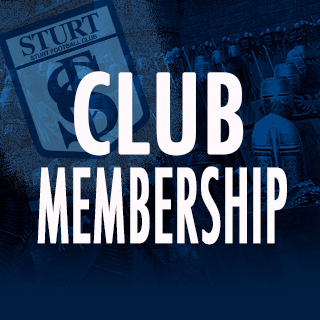 Sturt Members – click here – login using your username and password to receive the members discount. Check your email for your username included in Digital Pass email sent 23/03. If you’ve forgotten your password or have not logged into the membership portal previously, click ‘Forgot password’ and a link to reset password will be emailed to you. For more information and frequently asked questions – click here or call the Club on (08) 8271 4611.